Sleep quality, but not sleep duration, was positively associated with adherence to the Mediterranean diet in a Geriatrics & Gerontology International study of 1639 adults >65 years old. 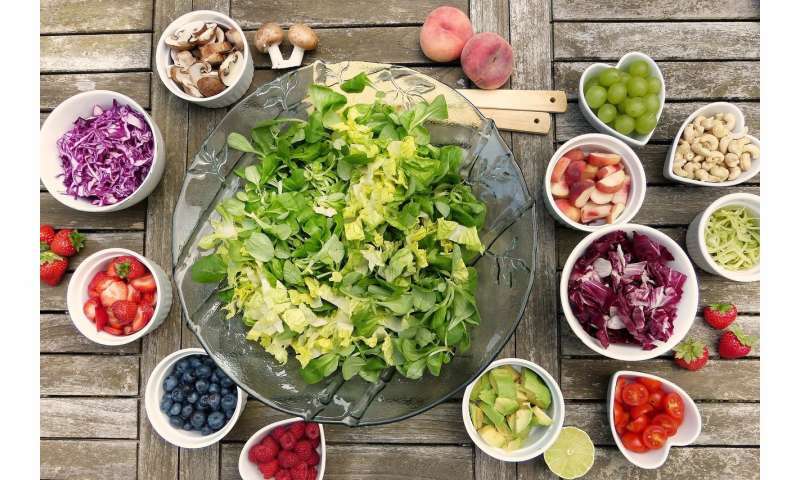 "The term Mediterranean diet is widely used to describe a dietary pattern characterized by the abundance of plant foods: fruits, vegetables, cereals, legumes, nuts, and seeds. Olive oil is the principal source of fat. A Mediterranean diet also includes moderate amounts of dairy products, low to moderate amounts of fish and poultry, red meat in low amounts, and wine, consumed modestly," said senior author Dr. Mary Yannakoulia, of Harokopio University, in Athens, Greece. "We need to further explore the mechanisms that link this healthful pattern with better sleep habits, thus promoting quality of life of older people."